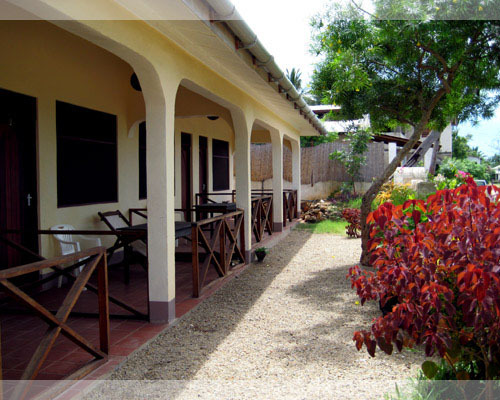 Ten Degrees South lodge offers a choice of guesthouse or en-suite rooms, both set within well tended gardens that house the restaurant and bar areas as well as the Sundowner platform, and sheltered seating bandas for relaxation. 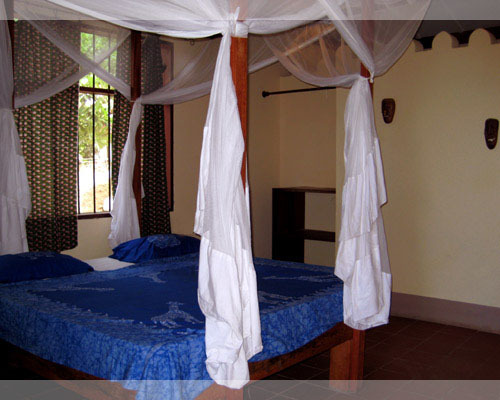 Guesthouse rooms are in an old 1920s Swahili dwelling with simple, elegant bedrooms decorated in a local style. There are four double rooms available and an extra single can be provided for families. Set in their own private garden, the four en-suite rooms have their own dining terrace overlooking Mikindani Bay. 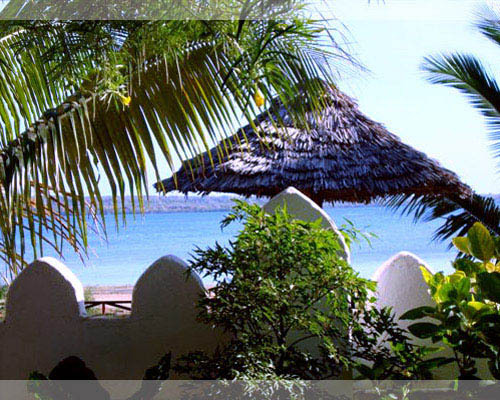 The rooms echo Tanzanian and Arab styles, with high ceilings and spacious bathrooms. 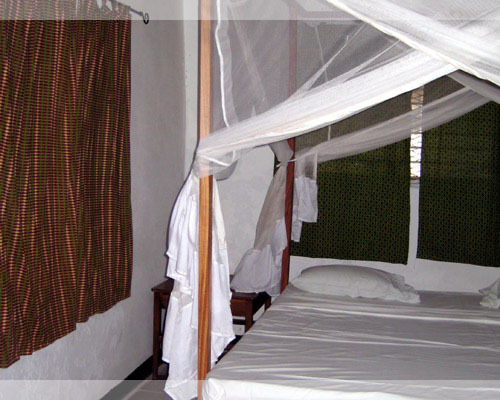 All Ten Degrees rooms are furnished with local crafts and have luxurious double beds, with fans enclosed in spacious mosquito nets. 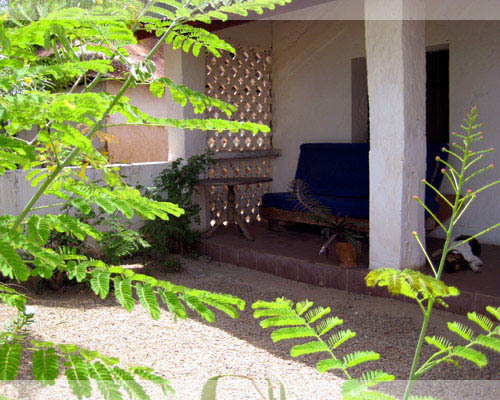 Guesthouse rooms are $30 per night and en-suite rooms are $70 and there is a $10 discount for single occupancy. 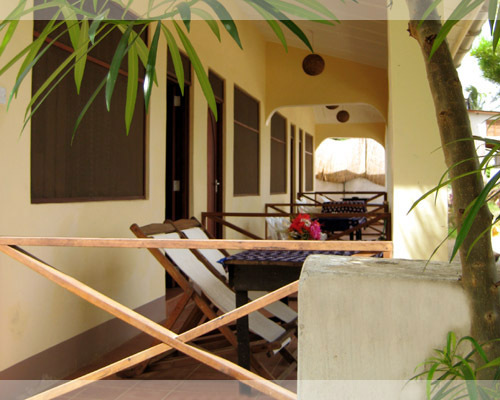 A breakfast of tea or coffee, fresh fruit and a choice of pancakes or eggs cooked to your taste is included.